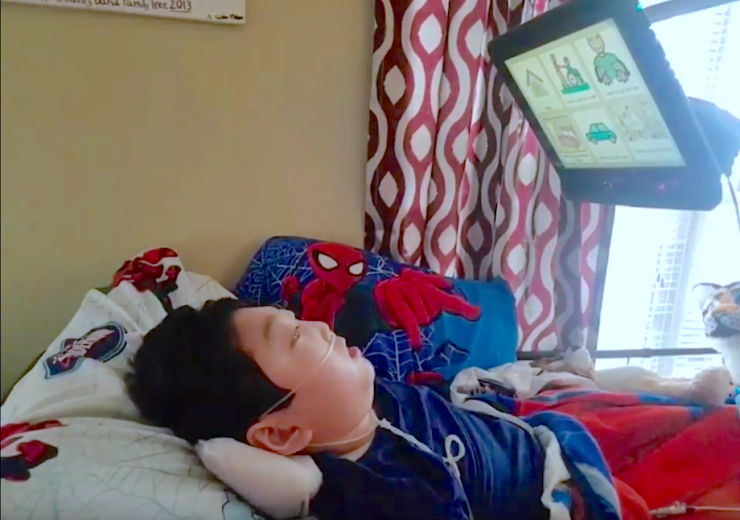 The video begins with 12-year-old Ivan laying in bed, Spiderman pillow by his side. The room is bright, medical equipment hums in the background, a monitor hovers inches from his face. Then, you hear it. “I want to go for a ride.” It’s a child’s voice, but Ivan’s lips aren’t moving. “I want to go for a ride,” the child’s voice says again. It’s well worth the watch – amazing and inspiring, beautiful yet heartbreaking. 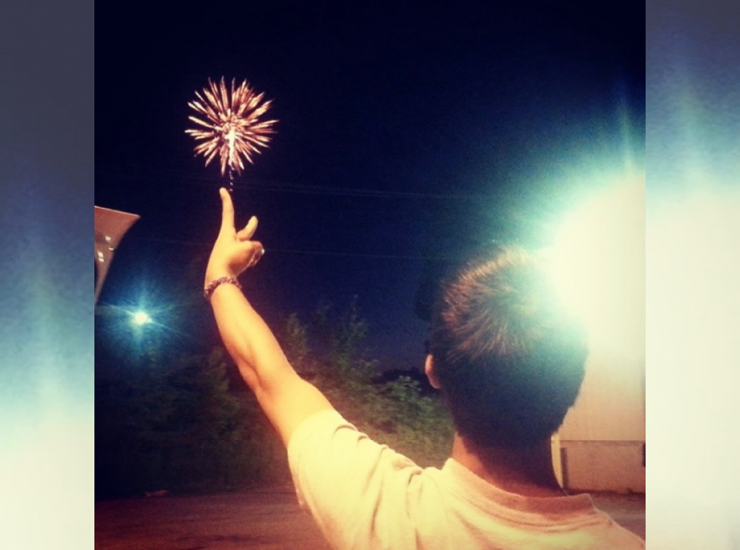 Don’t worry, Chive Charities always ends on a high note, so you know this is going to be good. Let’s start with a little background. Ivan was adopted at four months old. 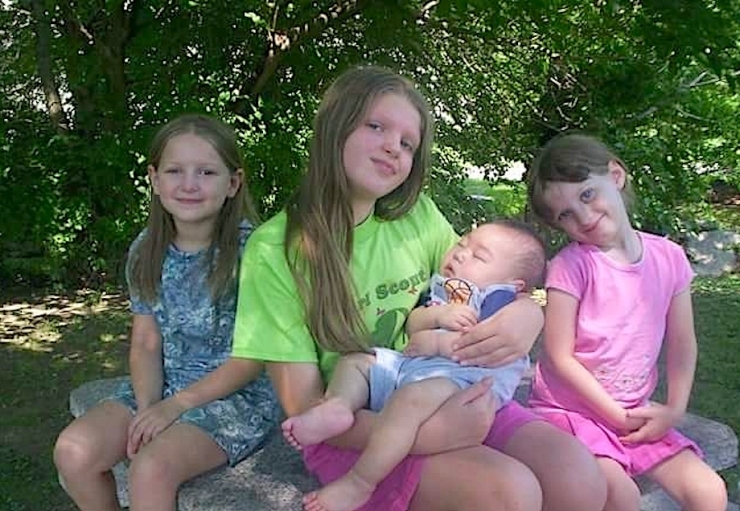 His parents Cheyenne and Steve already had three biological daughters – Alyssa, Cailyn, and Makenzie – and had endured the stillbirth of a baby girl, but they knew their family wouldn’t be complete without one more little soul to love. 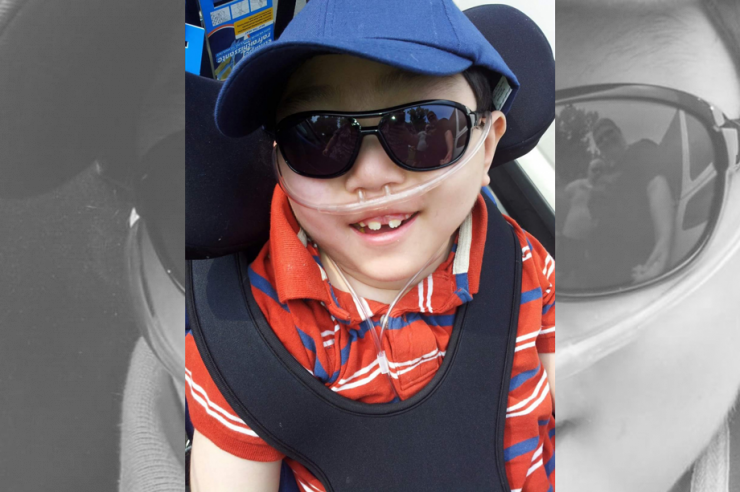 They found Ivan, a “beautiful little boy with Dandy Walker Malformation (DWM) and a grin that would melt your heart,” his mom gushed. DWM is a brain condition that causes physical and developmental delays, seizures, respiratory issues, and a multitude of other symptoms that can require 24-hour care. 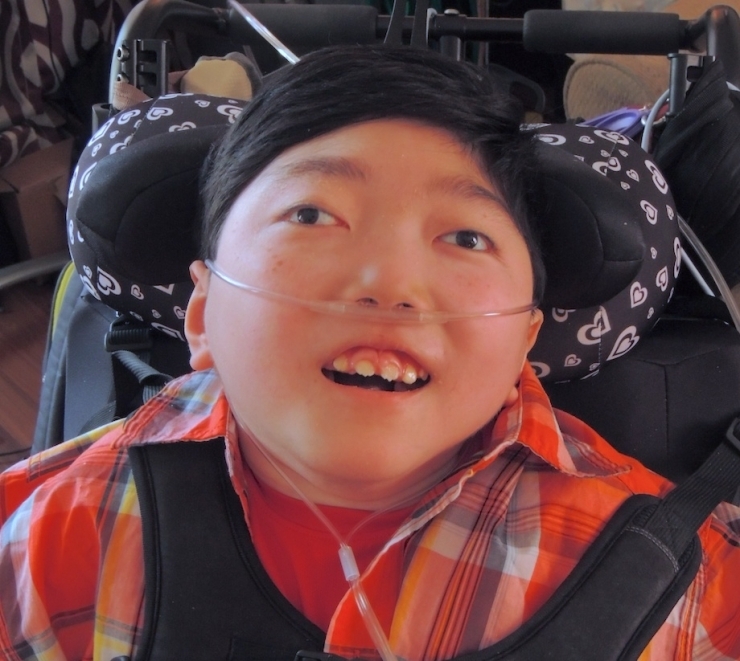 Ivan’s case was severe, he was missing a large portion of his brain, and doctors warned he would never walk, talk, or really function on his own. None of it mattered to his new family, though, and they happily adapted to his needs. There were SO MANY NEEDS. 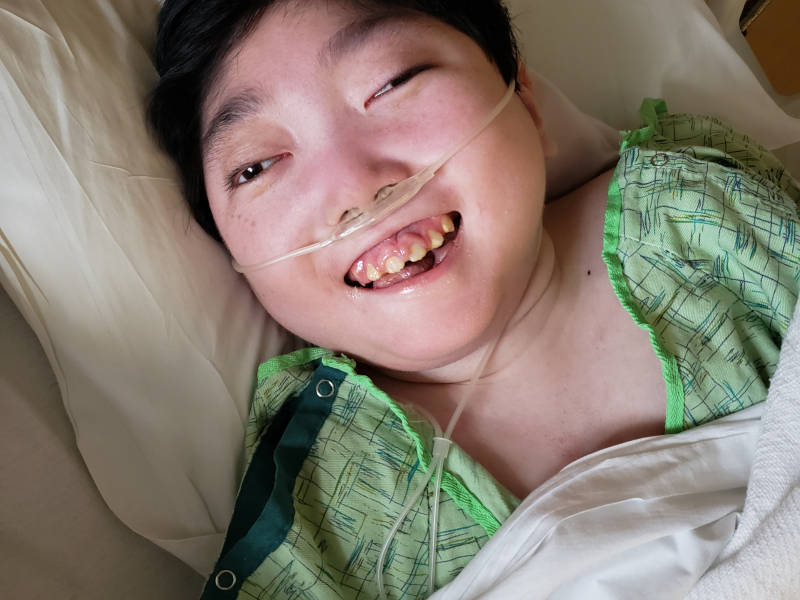 Ivan requires oxygen, breathing treatments, a cough assist machine, a G-tube, respiratory suctioning, urinary catheters, turning and repositioning, basic personal care…you get the idea. Not one of them overshadow his radiating spirit. 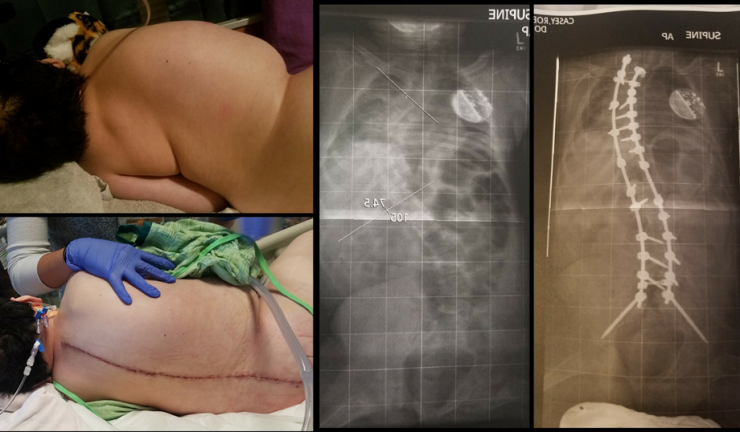 In Ivan’s short 12 years, he’s had at least 10 surgeries, including a major procedure last year to correct the severe scoliosis threatening his life. He’s doing so much better now. But there’s a lot more to his story. 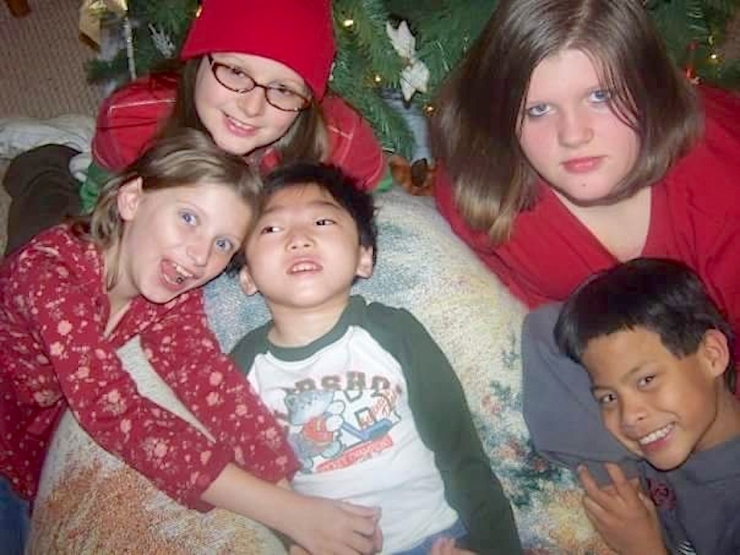 Two years after they adopted Ivan, Cheyenne and Steve adopted eight-year-old Joseph, who happened to have DWM, too. 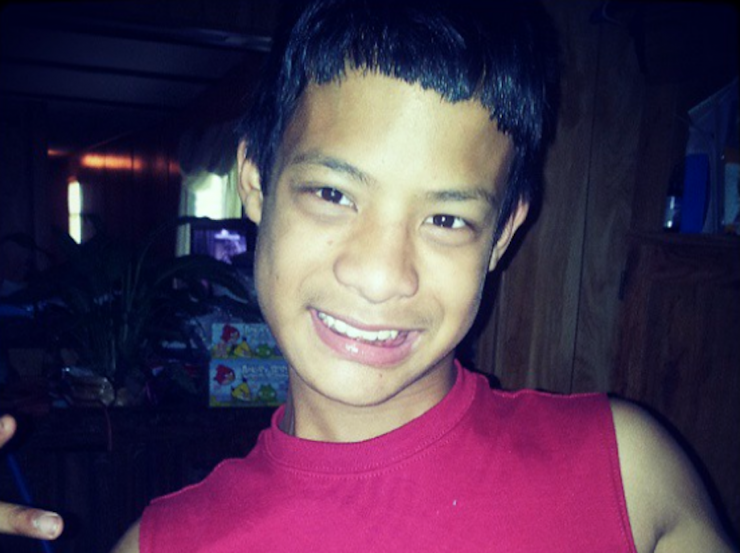 “Joseph had Dandy Walker, hydrocephalus, ADHD, and complete hearing loss,” Cheyenne said. He fit in perfectly, especially with Ivan – neither could speak, but they seemed to have their own language, and understood each other better than anyone. 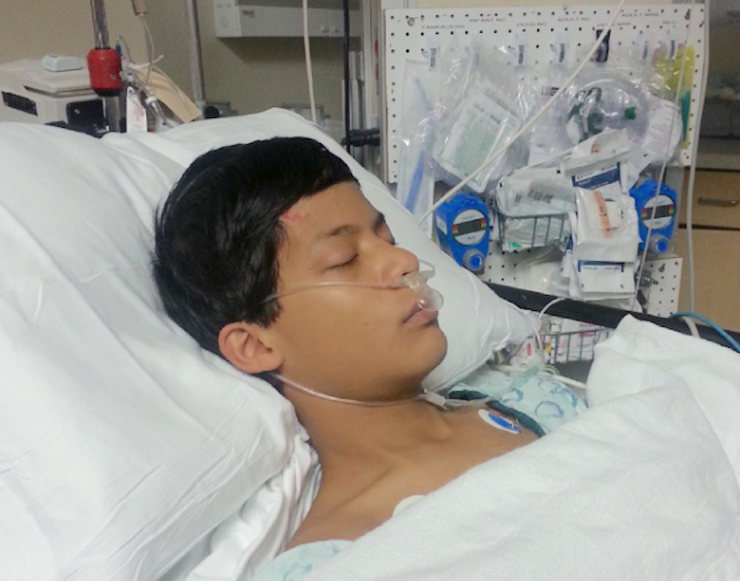 In 2015, over the course of a year, Joseph endured five shunt revisions to regulate the fluid in his brain. The procedure that August went as expected, and Joseph was released from the hospital. But just a day later, the shunt malfunctioned, and he went into cardiac arrest, the pressure in his brain too much to bear. Joseph was declared brain dead, his family completely devastated. 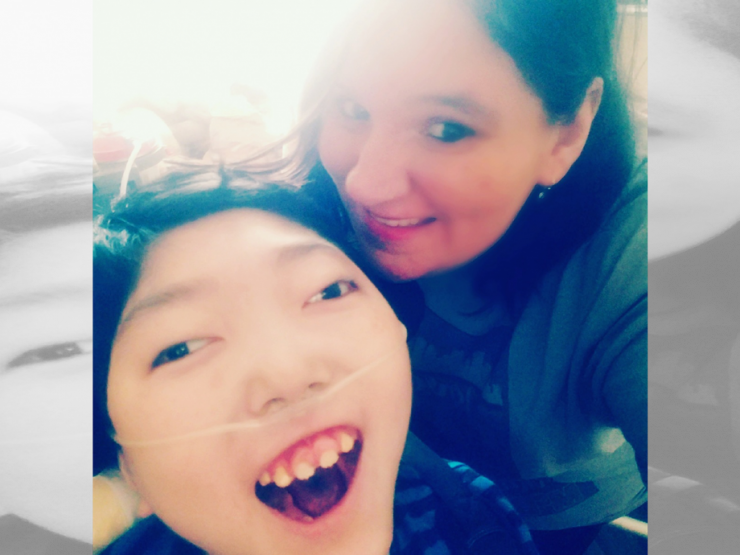 “Even if you try to be prepared having special needs kids, you never are, and the pain of loss does not get easier,” Cheyenne said. 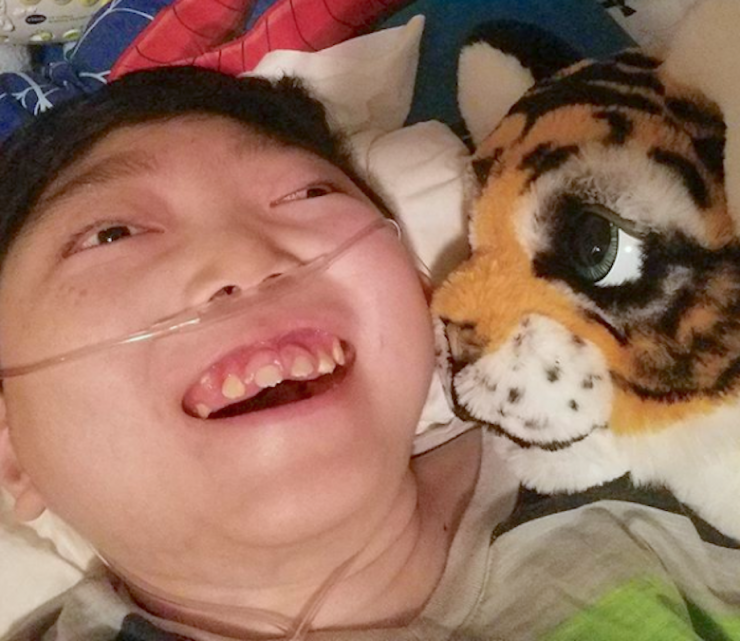 They donated Joseph’s organs and collaborated with their community to create Joseph’s Joy Prom, dedicated to giving special needs kids like Joseph a special night they’ll never forget. It’s been a long, difficult road, but they’re healing slowly. 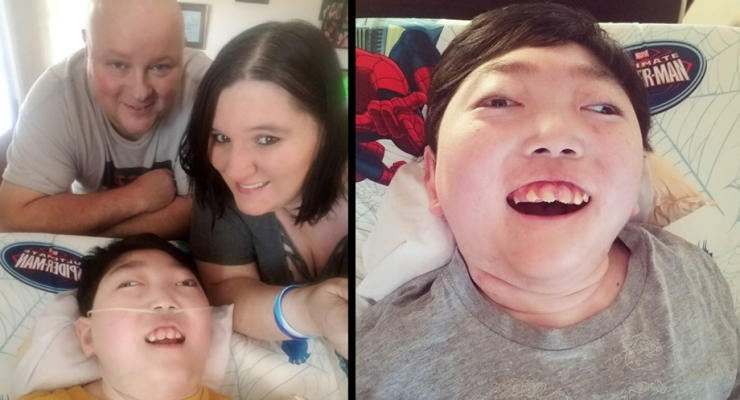 One of the bright spots since Joseph passed away has been unlocking Ivan’s personality with the help of an eye gaze communication device. Turns out, he’s smart, thoughtful, and a budding comedian. Most of all, Ivan loves car rides. Running errands, grocery shopping, cruising through town…he smiles and laughs the whole way. But the good times roll less and less often thanks to the 18-year-old minivan darkening his family’s driveway. The door is falling off, everything that can leak is leaking, the brakes are shot, the wiring shorts, the odds are 100 to 1 it starts any given day. It makes even getting Ivan to his doctor appointments a challenge, and forget about the joyrides he loves so much. 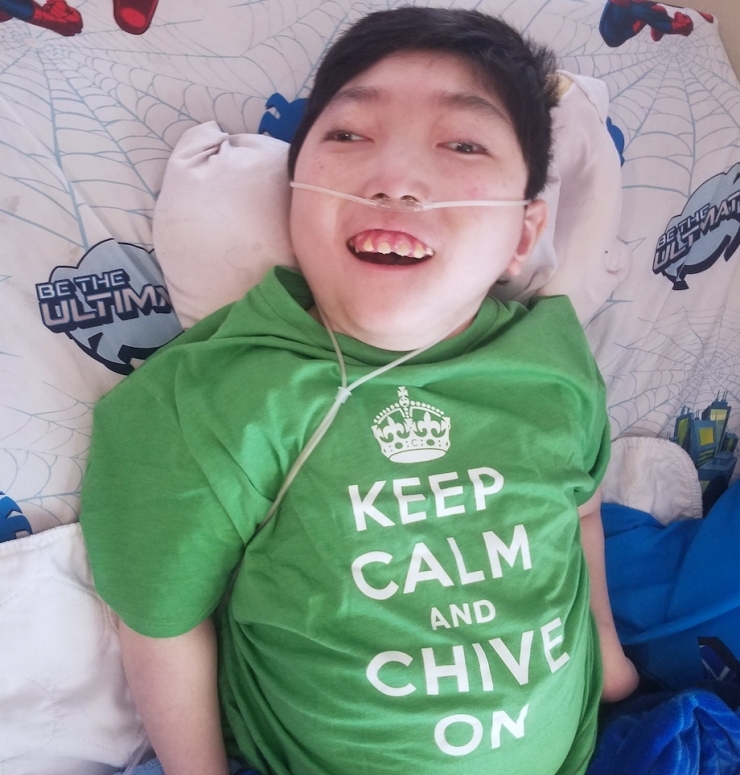 It’s time for Chive Charities to step up. 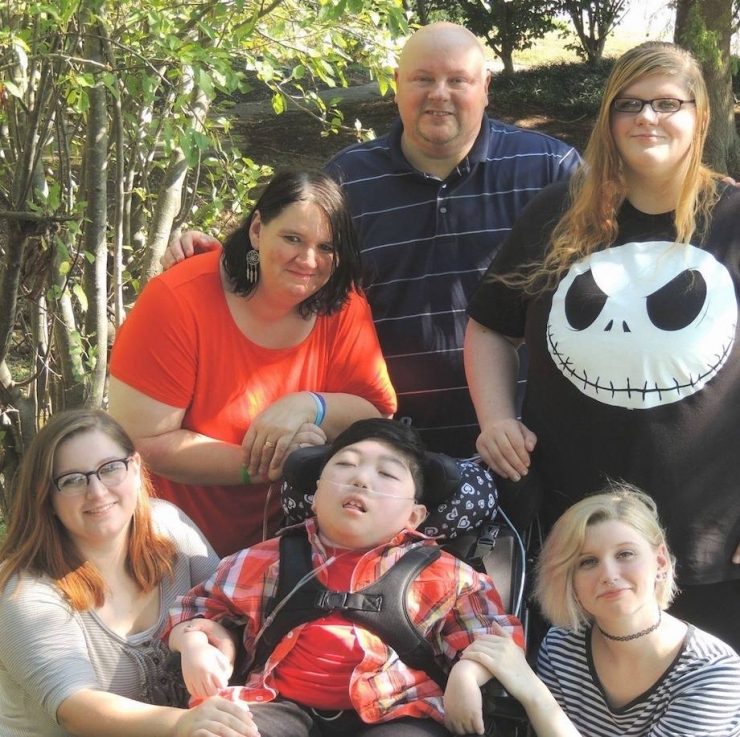 Families like Ivan’s do more than their share to balance the world’s karmic energy – from adopting special needs kids to focusing their careers on helping others (forgot to tell you Cheyenne worked as an EMT, Steve is a personal caregiver to an adult with special needs, and 22-year-old Alyssa is completing her degree in social work). And now, they need our help. 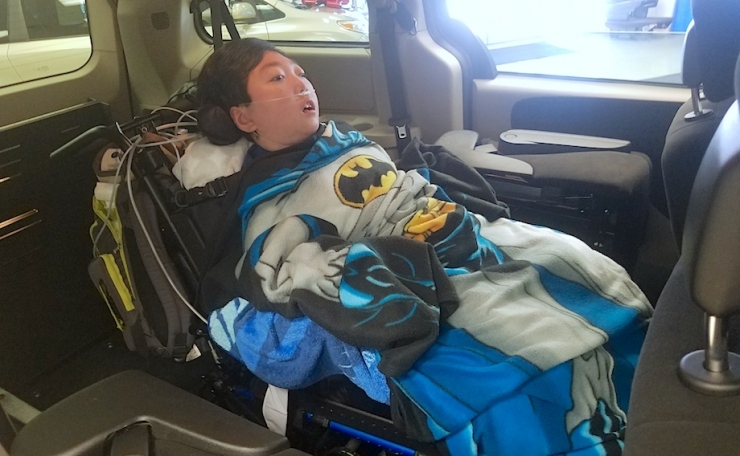 Chive Charities believes superheroes like this deserve the kind of love and support you can only find in theCHIVE community, and we’re thrilled to provide a $48,000 grant for a brand new wheelchair-accessible van PLUS a medical-grade alternating pressure mattress to keep Ivan comfortable when he’s not cruising around town. Grants like this, ones that give back to people who give so much for others, don’t come easy. 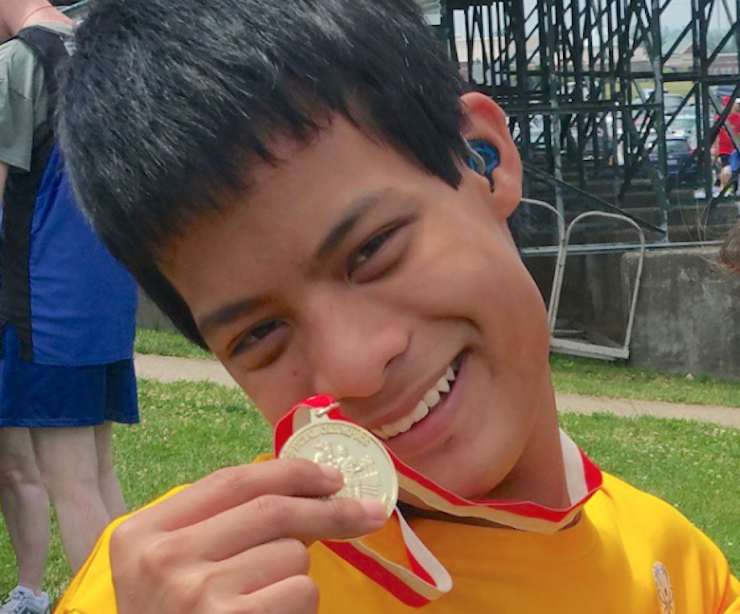 It takes all of us – including you – donating a little every month to change lives like Ivan’s, and make the world 10% happier. To become a Chive Charities monthly donor, click right HERE. 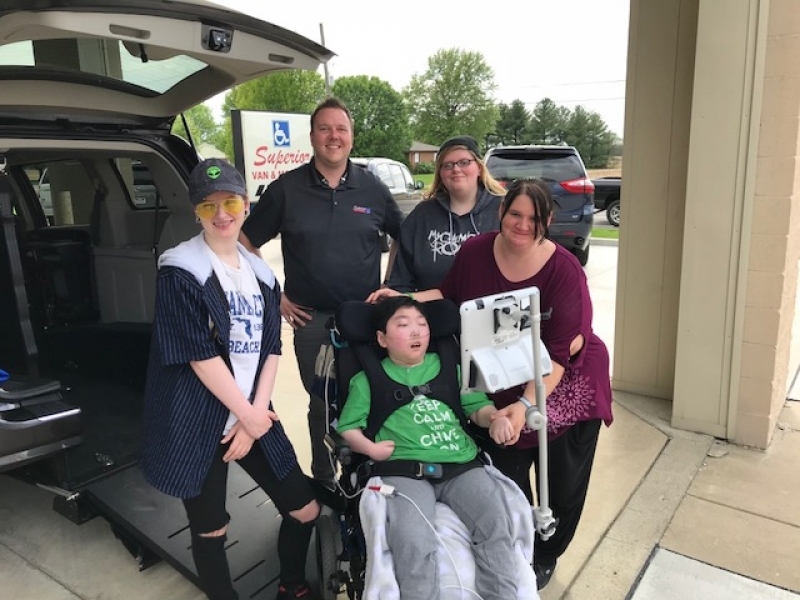 Big thanks to our friends at BraunAbility for their support with Ivan's van!